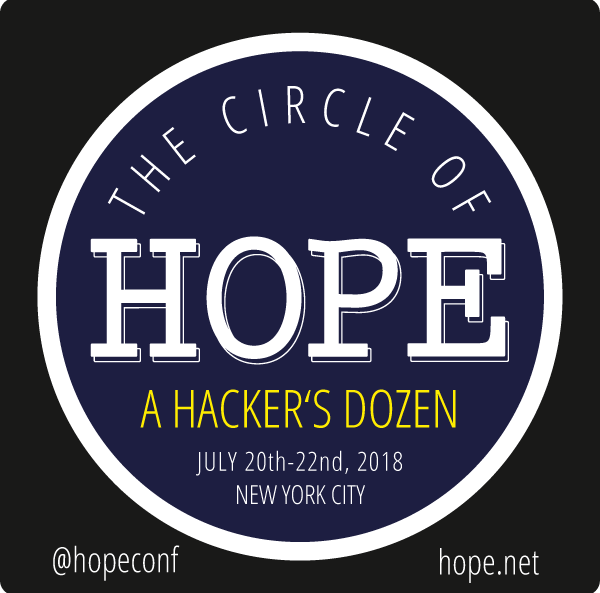 Fong & EJ return to the birthplace of the Privacy Patriots podcast – the 12th bi-annual HOPE Conference in NYC – where they recorded a live episode on Radio Statler. We were joined by Theo Chino, from NYCprivacy and RT4 NYC, and Alex Marthews spoke to us about the Carpenter v. USA Supreme Court decision. This episode’s Patriot is Tiana Smalls and our Pariah is Gov. Andrew Cuomo.